Welcome to Boulders Inn & Suites hotel in Fort Madison, Iowa. 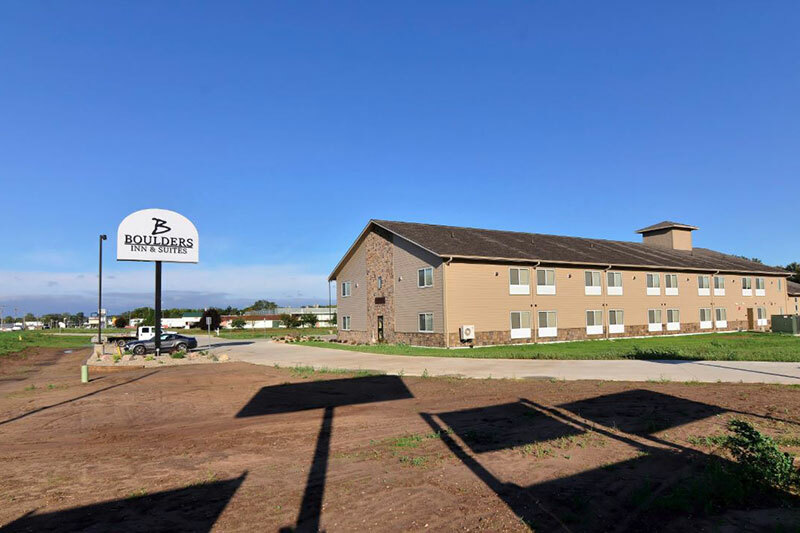 Intermixing quality with historic surroundings, Boulders Inn & Suites offers comfort and convenience, only minutes away from downtown, local industry, and recreation areas. Fort Madison is situated along the Mississippi River on the Great River Road National Scenic Byway and is just a short trip across the river from the historic town of Nauvoo, Illinois, which comes to life every spring with tourists visiting from around the world.